Springs are defined as a point where groundwater flows out of the ground, and thus where the aquifer surface meets the ground surface. Dependent upon the constancy of the water source, rainfall or snow melt that infiltrates the earth, a spring may be ephemeral, (intermittent) or perennial (continuous). Water issuing from an artesian spring rises to a higher elevation than the top of the confined aquifer from which it issues. When water issues from the ground it may form into a pool or flow downhill, in surface streams. Sometimes a spring is termed a seep. Minerals become dissolved in the water as it moves through the underground rocks. This may give the water flavor and even carbon dioxide bubbles, depending upon the nature of the geology through which it passes. This is why spring water is often bottled and sold as mineral water, although the term is often the subject of deceptive advertising. Springs that contain significant amounts of minerals are sometimes called 'mineral springs'. Distilled water is water which has been heated to the boiling point, into vapor or steam. At that point impurities are separated from the water which is then condensed back into pure liquid form. 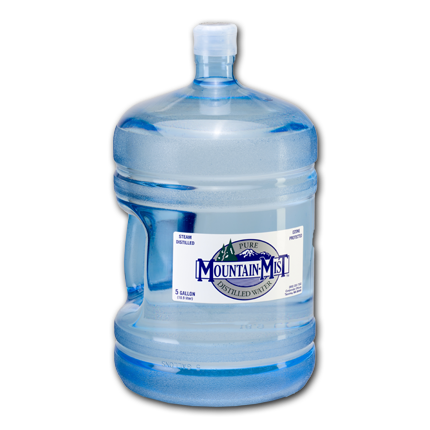 Distilled water contains no solids, minerals or trace elements and has no taste. Distillation removes the impurities, debris, bacteria and other contaminants. Spring and Steam Distilled are natural products. 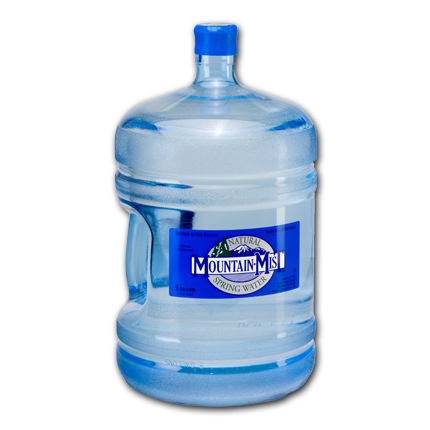 Spring water is bottled as it occurs naturally in nature, usually directly from a ground source and untouched by other human or synthetic processes. Steam Distilled Water is produced by a completely natural process, simple heating and cooling, exactly like the Earth's natural rain process, resulting in a product with completely natural qualities.